Using synergy to change the world. . . one connection at a time. The Feed The World program starts with an area or village being selected based on their needs, resources and a desire to work with us. We meet with community leaders and set up a community meeting to present the program to the families in the chosen area. At the meeting we explain the program, this includes what we expect from them and what they can expect from us. We ask them to apply for the program and select about 20 families from those that have applied. The families are required to attend the training classes on a weekly basis, implement the lessons that they are taught about nutrition, hygiene, land preparation, and facilities preparation for the animals. At any time if the family does not follow the program they will be dismissed and one of the other families will be selected to take their place. A baseline study is done with these families to determine their nutritional needs and their health and economic status. Once the study has begun, our technicians begin teaching the lessons. The lessons are standard, but can be modified to the needs of the families in the program. Our nutritionist teaches the need for proper nutrition for good health and grow. She also teaches the importance of proper hygiene, food handling and food preparation. The agronomist, animal scientist and nutritionist put together a plan for producing the food that will give the family nutritional self-sufficiency. In other words, they will grow everything that they need for a complete balanced diet. The agronomist and animal scientist begin teaching lessons about planting vegetables, field crops and raising small animals. 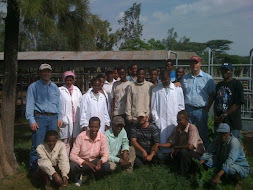 These technicians will also go into the farms and coach the families as they go through the program. We have found that within a couple of years the families can have all the food for a balanced diet and food stored to last them through one growing season. The beauty of this program is that Feed The World is mainly giving knowledge and encouragement so that when we move on to other families the first group can continue. We also teach these families to share what they are learning with their neighbors and help them reach self-sufficiency also. We have seen families gain confidence as they progressed in the program. They continue past what we have taught them and develop marketing cooperatives that help them get higher prices for their produce. The beauty of this program is that the families are lifting themselves out of poverty with our training and encouragement. They then can share that same knowledge with their friends, families, and neighbors. The results are long lasting and widespread. It is an amazing self-help program! We also have two other programs: Train the trainers where we teach extension agents to implement the program and give them support as they teach the families and Feed The World shares the lessons with other nonprofits and government agencies that are interested in using all or part of our material. At 78 years old Dr. Mayfield is still going strong. I talked with him about his upcoming project in Nepal. It is very exciting. Below is a short version of what CHOICE Humanitarian does. Why Do People Support CHOICE Humanitarian? Principle One: Giving a Man a Fish will not Eliminate Poverty: Giving money for projects helps some people for a while, but it lasts only as long as outsiders continue to help them. There is no sustainability. Giving a man or women a fish feeds them for a day, but then the next day they need someone else to give them another fish. How can you ensure that your money will not only help people, but also ensure the people being helped learn to fish themselves, so they feed their family continually after your help ends? CHOICE’s Self Developing Village Program shows villagers how poverty is eliminated by implementing the correct principles of sustainable development. Principle Two: Changing Villages will not Eliminate Poverty: Many programs provide help to villages: building a new school, a health clinic, a micro credit program focusing on children, women, elderly, the sick, or the unemployed, all types of villagers who need help. However, such help is only available as long as some outsiders provide them with free food, free medicine, free schoolbooks, free credit, etc. More important, providing such free services may help villagers to cope with their poverty, but it will not help them to move out of poverty. What we need to change is not the villages, but the villagers. But what do villagers need to change? Only when all the villagers, especially the leaders in these villages, become self-developing and learn how to determine their own needs, plan and implement their own projects, mobilize and leverage their own resources, and take responsibility for their own development, will poverty be eliminated in a sustainable way. CHOICE has developed a three-year curriculum that teaches villagers and their leaders how to eliminate poverty. Principle Three: Increasing economic development in the village will not eliminate poverty. Many people think giving money to villagers who are entrepreneurs, who are motivated to start their own businesses and enterprises, will eliminate poverty. Such giving may help some people in a village, but it does not eliminate poverty. In fact, such investments encouraging economic growth often increase poverty in a village, as the gap between the rich and the poor tends to increase. Choice has learned that giving money for projects may at best only help villagers to cope with their poverty, but not really help them out of poverty. Principle Four: Encouraging Villagers to adopt our values and institutions will not Eliminate Poverty. The only way to eliminate poverty in a village is ensuring villagers have determined the core values and community institutions that bring meaning and purpose in their lives, that reinforce norms of cooperation, kindness, concern for others, equity and fairness and a strong commitment to help the extreme poor in their villages, not waiting for outsiders to come to their rescue. Sustainable development that eliminates poverty must be based upon the villager-determined core values that stimulate a sense of unity, responsibility, and commitment to ensure all the villagers have a better quality of life. Let CHOICE show you how poverty will be eliminated in one country at a time! 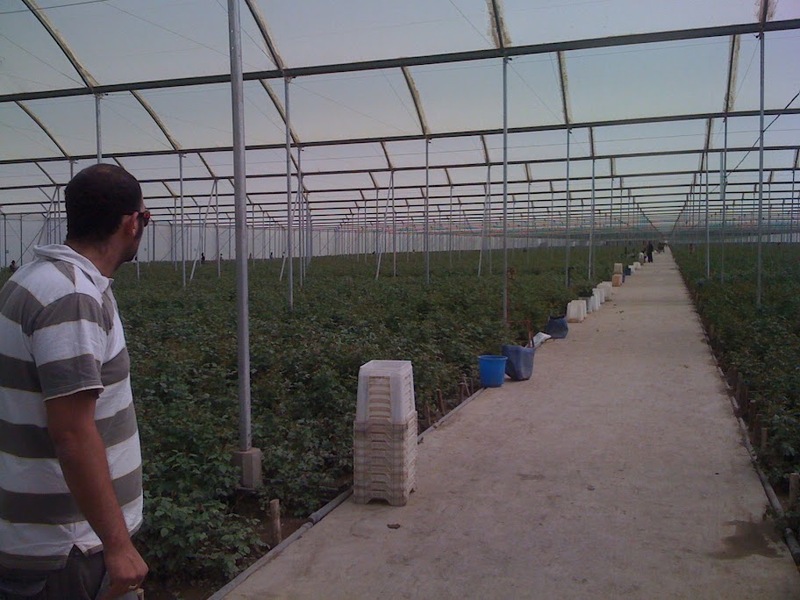 I called Michael Bumstead, the CEO of The Institute for Self Reliant Agriculture (SRA), to see how the projects were going. 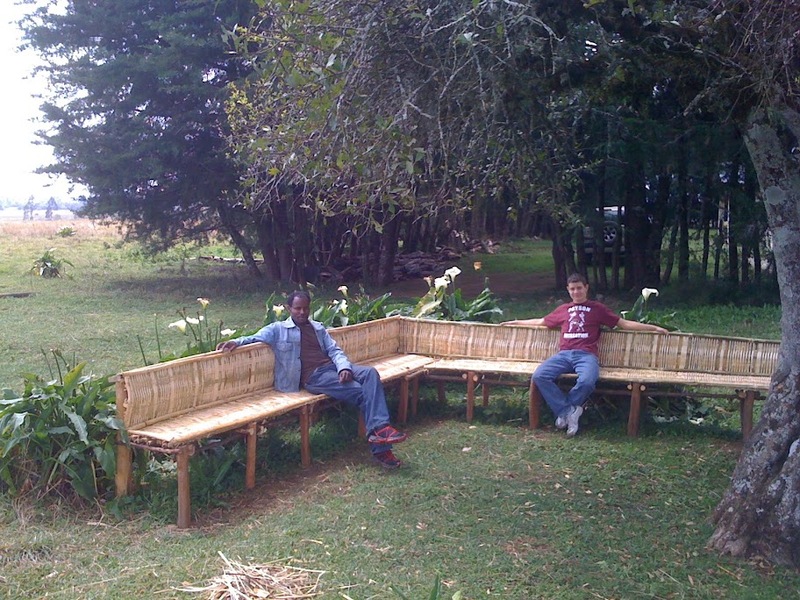 I worked on a joint project with Koins For Kenya and the SRA a little over a year ago. The cooperative project has been a huge success. I wrote about my experience on my Ethiopian Cowboy website. Michael has moved the organization forward and they are doing amazing work. Mark, Eddison, Lonny, and Patrick in front of the garden plots and chicken house that are used for teaching the program to the villagers. 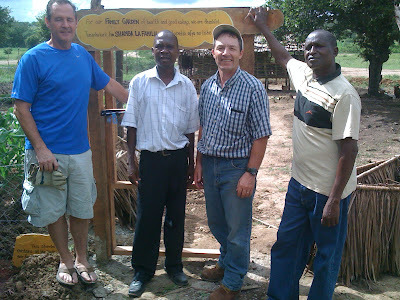 The SRA is now working to help families and villages self sufficient in Central America, South America, and Africa. Their programs teach the people to grow a variety of plants and animals that will provide a balanced diet and additional income. Their plan is simple yet very effective. Cause for Hope - Enabling people to achieve self reliance and improve their lives in developing countries. GROW - Economic empowerment of people in the developing world. Lonny Ward Consulting - Maximizing asset utilization for small business. Morrell Agro Industries - Sowing hope and Prosperity. Resources 4 Adoption - Remove financial barriers to make YOUR adoption dream come true! The Institute for Self Reliant Agriculture - Growing people from the ground up. Web Design by Erika Ward. Powered by Blogger.